The federal Liberals have introduced a new bill that aims to ban oil tanker traffic from the B.C. coast and impose penalties for potential violators. Oil tanker explodes in Japan, stirs worries in B.C. Black smoke and flames rising from an oil tanker that exploded off Himeji, Hyogo Prefecture, Japan on May 29, 2014. An oil tanker explosion Thursday morning off Japan’s coast is stirring fears on this side of the Pacific, where British Columbia is facing multiple oil and LNG gas proposals to rapidly increase tanker traffic. 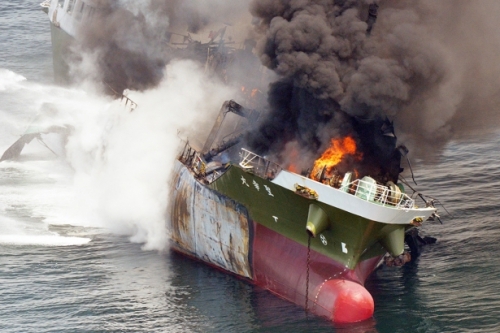 A petroleum-soaked environmental disaster will likely be avoided this time in Japan’s waters, because the tanker was not filled with oil at the time. 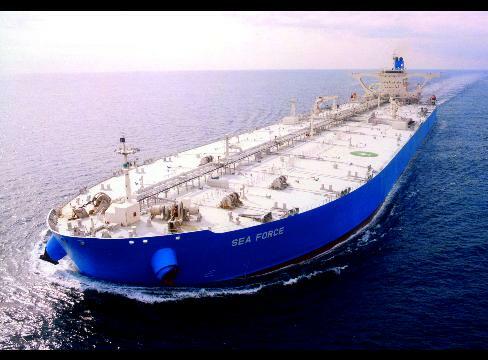 Municipal politicians have approved a resolution that rejects the expansion of oil tanker traffic through British Columbia coastal waters, but only by the narrowest of margins.